She is his best decision and he's her heart's biggest smile. 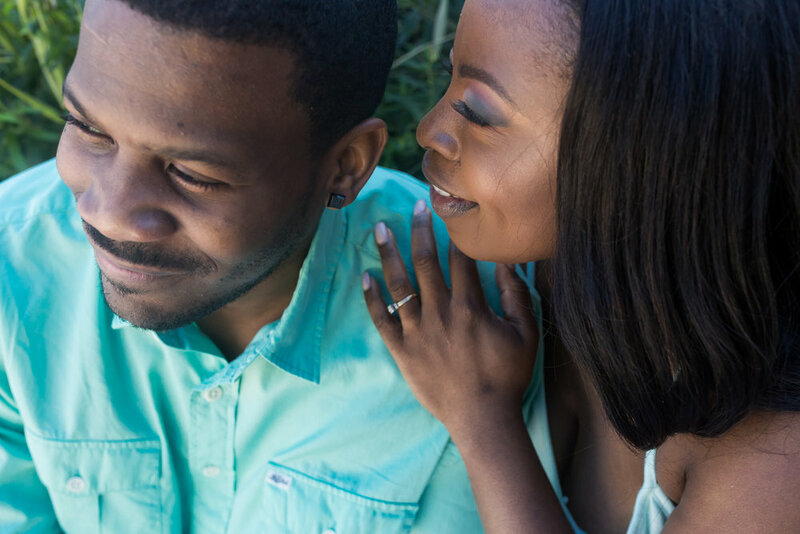 Forever seems like nothing to these childhood sweethearts but soon they'll make it official at the altar. Mike and Thalia met when she moved on his block back in high school. Some time passed and the new girl next door caught more than his attention. She noticed his big smile first and couldn't wait for him to finally cross the street to speak first. Finally he did and a friendship was born but it always felt like more. A teenage romance grew into a beautiful family and next Summer they'll begin the rest of their Happily Ever After and neither of them can hardly wait. Mike + Thalia, Thank You both for letting me be a part of this special time and I wish you nothing but a Forever Love!